What is a Wiggle cycling event like? All our Wiggle events are professionally organised to allow you to relax and enjoy the ride whilst we take care of the rest. Our friendly staff will be at hand for anything you need. Any questions? Sounds great but I have limited time to ride at weekends. We know that. Hence why you can always expect free parking at the venue and speedy registration having bought your ticket online with us. You will be given a timing chip and a security brief at the start the line. And you’re off! Hmmm… I feel insecure about riding on my own on unknown roads and trails. Our events are very popular so there will be plenty of like-paced cyclists you can tag onto. And don’t worry, no need for a GPS if you haven’t got one. You can expect a fully-marked route and marshals’ at strategic points to guide you along the way. Keep calm and keep riding. We got you covered with on-course mechanical and medical assistance if needed. And your ticket includes rider public liability insurance too. OK Wiggle I will need a rest and some re-fuelling. Will you help? Yes indeed. We’ll have feed stations where you can self-serve hot and cold drinks, sweet and savoury snacks and nutritional products from top brands. What will I get out of your events in the end? There’s nothing that beats the satisfaction of having completed a good ride. We top it up with a bespoke medal of the event for you to commemorate such glory and a Wiggle finisher gift to say ‘thank you’. 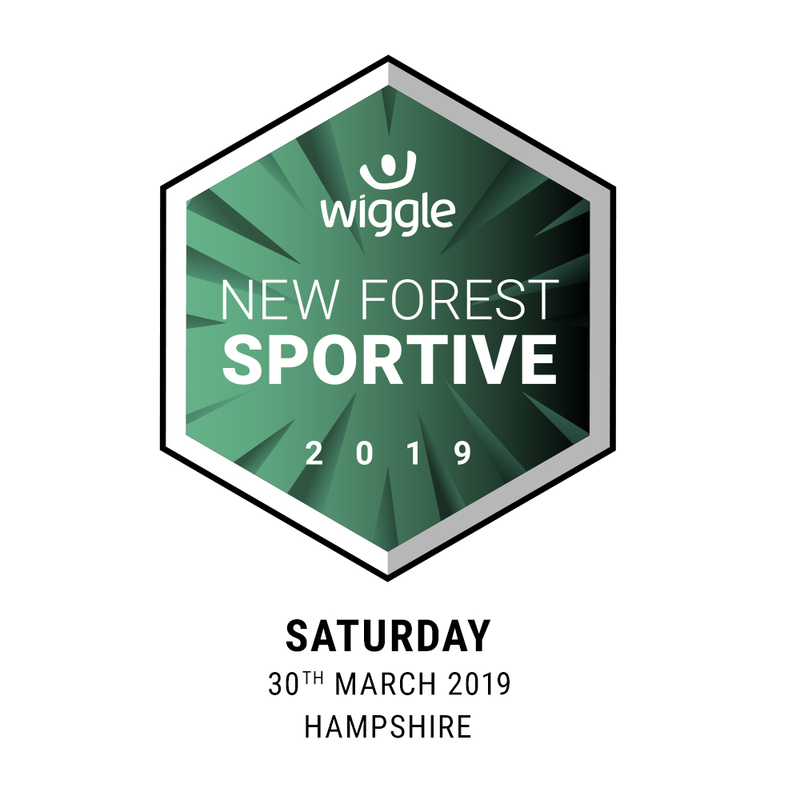 And whilst it’s not a race, you’ll be able to see if your time deserves a Gold, Silver or Bronze finisher’s certificate which you can download and print. Head over to our Facebook page where you can message us and see our up to date calendar of events. If you want to draw your friends or family with you, click on the ‘Going’ or ‘Interested’ buttons and share your intentions with them. Remember you can save 20% on all our events on single bookings of 4 tickets or more.